Apple produces powerful computers, but, over time, their processing speeds can take a hit if you don't routinely run diagnostics on them. That's why TechTool Pro 9.5 for Mac is valuable for any Mac user looking to improve their computer's performance, and it's on sale for 60 percent off. This diagnostic tool thoroughly inspects your device to ensure components like its RAM, processor, and cache are running effectively. It tests and repairs damaged directories and corrupted hard drives and rebuilds your cache to prevent slow booting, application errors, and more. Plus, TechTool Pro 9.5 is the only diagnostic tool that tests your Mac's motherboard, giving you an even more comprehensive inspection. 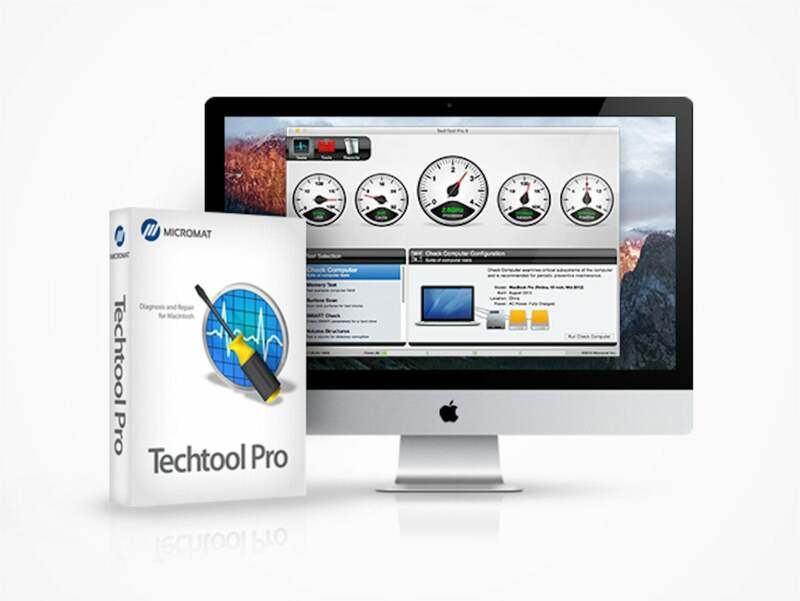 You can get a personal license for TechTool Pro 9.5 on sale for $39.99 or pick up the business package, which extends to 10 computers, for $99.99.